In Food Wars! 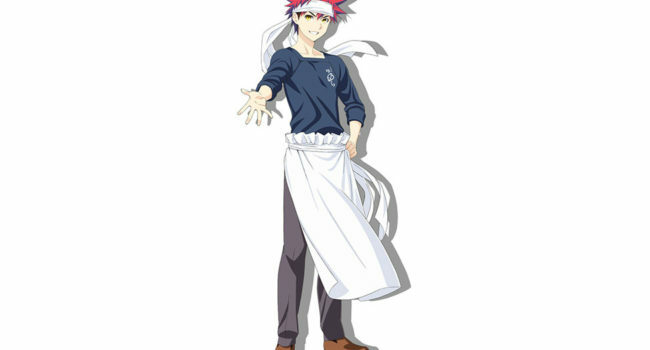 : Shokugeki no Soma, the main protagonist, Sōma is the high school son of Jōichiro Saiba. Born and raised at his father’s diner, Yukihira, his main goal in cooking is to satisfy all customers equally and serve them as best and as fast as possible.